Located in the South Central Highlands of Vietnam (Lang Biang Highlands), Da Lat is one of the top prioritized destinations in Vietnam for its romantic and flower beauty. 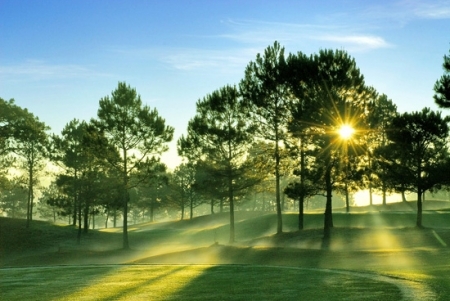 Coming to Da Lat, you can you escape from the hustle and bustle of city life. 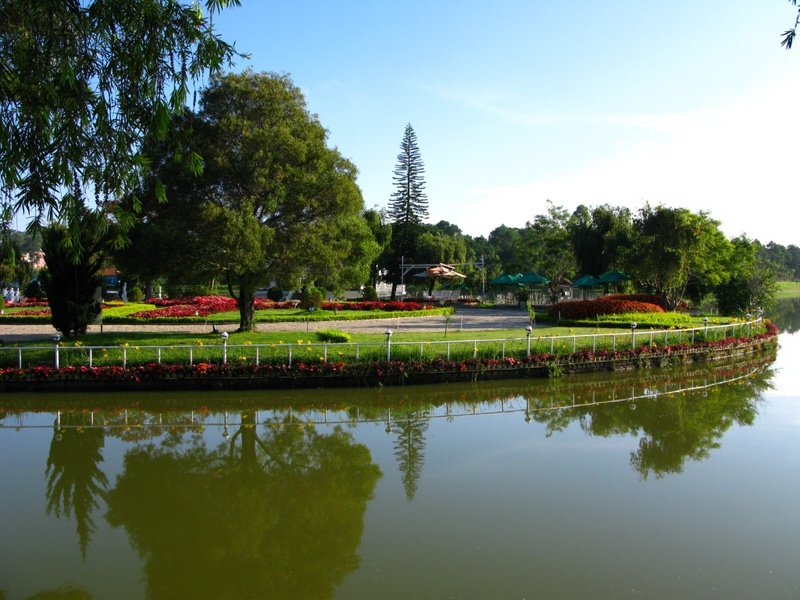 Da Lat is surrounded by cool, fresh and silently charming atmosphere. The town is featured with temperate climate, with an average temperature of 18oC – 21°C, highest as 30oC and lowest as 5°C. Thank for the advantage of weather, there are different appearance of different seasons in year. In the rainy season, flowers and trees are so brilliant with many colors; and in the dry season, sky is very blue. If you are fond of flower, Da Lat Flower Park is your best choice. 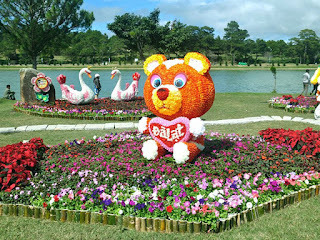 In Da Lat, there are about 50 companies and more than 6,000 households growing and supplying flowers. Da Lat has many species of flowers such as Daisy, Rose, Mimosa, Forget-me-not, Carnation, Pensee, Gladiolus, Begonia, Orchid, Snapdragon, Purple Flamboyant… Every year, Da Lat Flower Festival is an exclusive tourism event attracting lots of local and international visitors to the city. 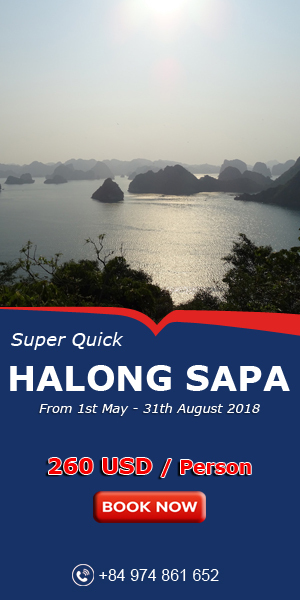 You will also be excited when visit some waterfalls such as: Datanla, Pren, Pongour, and Elephant Waterfall. Standing in front of Pren waterfalls, visitors feel comfortable and cool… Datanla cataract is one of closest to the city of Da Lat, it’s a deep and with much flow waterfall, which makes the sound of the water falling thunderous and exciting at the same time. The Elephant falls are also known as cataratas Lieng Rowoa, whose translation is elephant falls. They are about 40 meters waterfalls, located in a high 30 meters above the ground. With the huge rocky chasm, wide, terraced falls, lush foliage, intense heat and screaming cicadas, Pongour is the most ‘exotic’ of the waterfalls in this list. 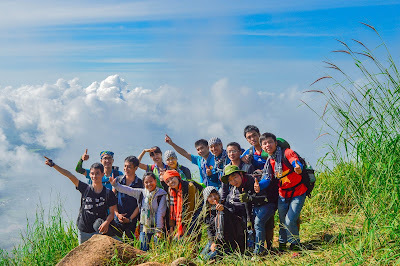 Da Lat is the system of hill and valley where are connect continuously. 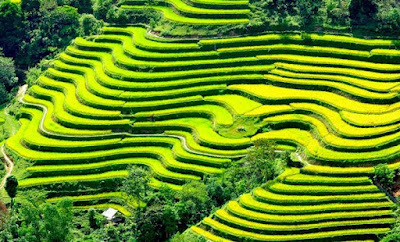 There are many place where still keep the primitive of nature such as Cam Ly and Da Thien, especially Da Thien with wonderful “Love Valley”. Tourist coming to Dalat never forgets visiting this “Love Valley” because of its romance and beautiful sight. It becomes more and more popular for visitors. Da Lat is an ideal destination for adventure travelers, with excellent mountain biking, hiking. With many attracting stops nearby, Da Lat is a splendid place for organizing team-building, amazing races. 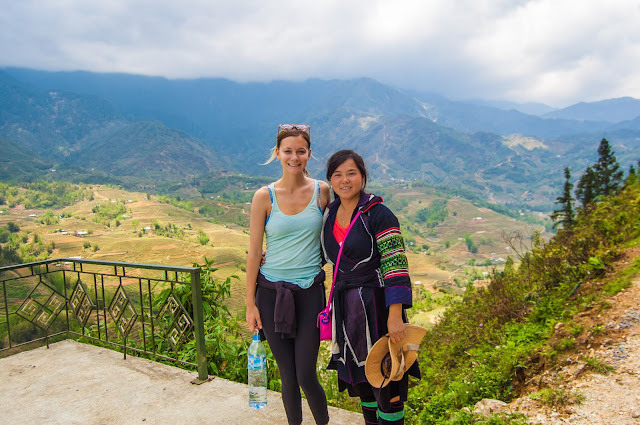 We have a great belief that you will completely satisfy if you choose Da Lat for a holiday.